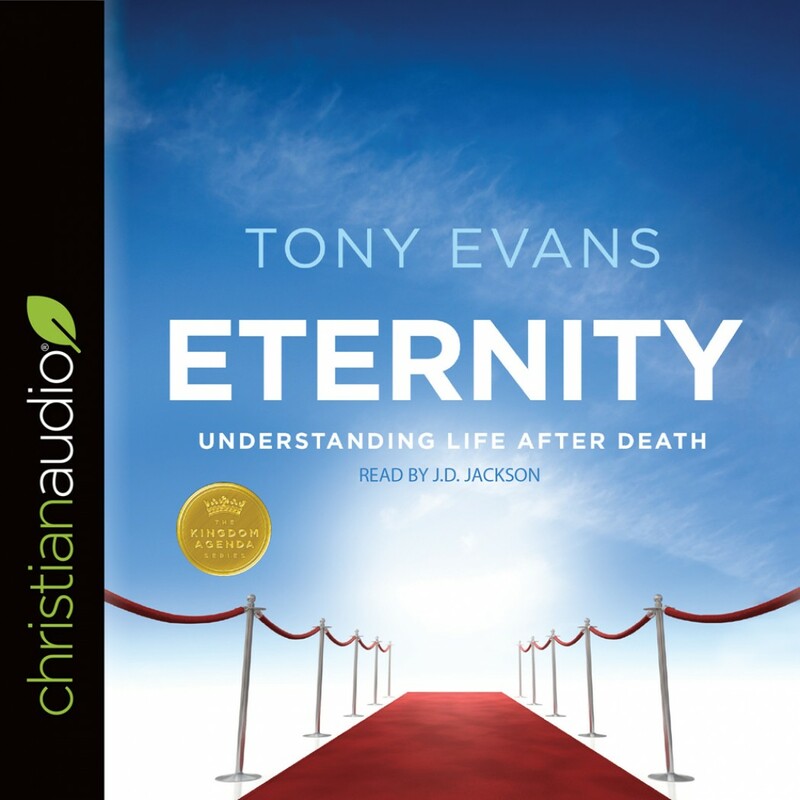 Eternity | Dr. Tony Evans | Audiobook Download - Christian audiobooks. Try us free. We often think of heaven in two extremes: It’s either a dreamy existence where we float around on clouds with nothing much to do, or it’s something far off in the future that we don’t want to happen until we accomplish all that we want to in this life. Both of these are flat wrong, and Tony Evans looks to Scripture to set the record straight. Simple and straight-forward, Eternity is a short book on what eternity with God will really be like. Walk through Scripture with Evans as he plainly explains what heaven is like, who will be there, and what they’ll be doing. With engaging illustrations and practical insights, you’ll know what awaits believers forever and how that matters for life today.